OK. It’s official. 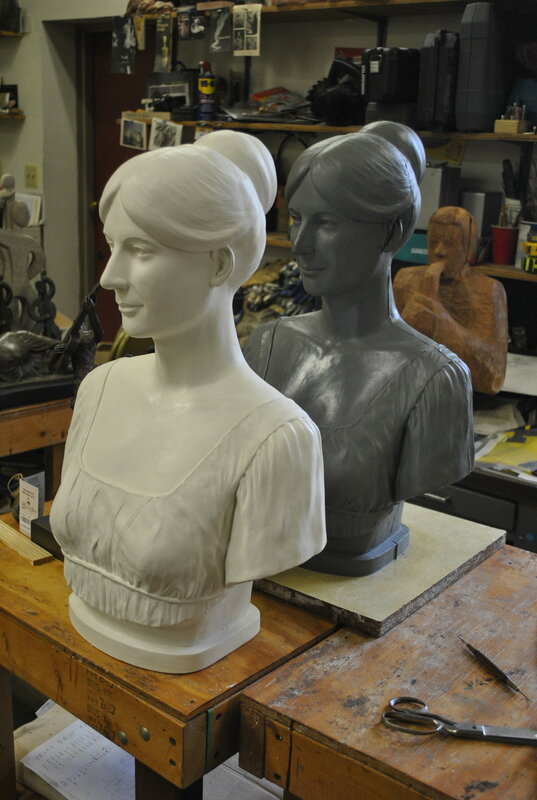 I’m going to start teaching Sculpting Classes at my studio on April 10 and 11, (two classes each day--9 to noon & 6:30 to 9:30 on Wednesdays & Thursdays). Instruction in clay-sculpting and stone-or-wood carving will be customized to each student’s needs & interests. The classes will be held in eight-week courses for $200 plus material costs (to get started with clay expect $20 for clay & $20 for tools; for stone carving, $20 for stone & $80 to $100 for tools; wood carving tools are more expensive still). In all cases I will show you tools and how to use them—this is a huge help in determining what to buy. From lifelike portrait busts to abstract expressionism, I can help you get where you want to go.